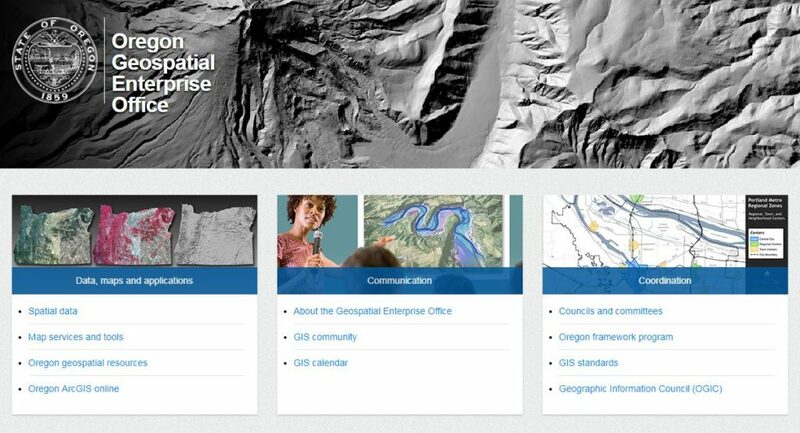 The State of Oregon and the Oregon Department of Transportation ( ODOT ) each had their own ArcGIS Online organization. Over time it became apparent that ODOT would need to transfer all of their items, users, and groups into the State of Oregon’s organization. Normally, this requires a lot of time to manually move this information from one organization to the other. In comes Admin Tools Pro for ArcGIS Online. Admin Tools Pro for ArcGIS Online is one of the three most popular apps available in the ArcGIS Marketplace. It is used by over 5,000 organizations worldwide. Admins Tools Pro is a professional suite of ArcGIS Online organization management tools that lets admins perform batch operations. Most of these operations are used to manage data, items, users, tags, and in this success tale, cloning another organization. Joshua Tanner of the State of Oregon contacted GEO Jobe about assisting with the task of combining the two organizations by cloning the ODOT items, users, and groups into the state organization. Joshua and GEO Jobe worked together on a 16 step process that allowed for a smooth transition of the items by combining multiple tools in the Admin Tools for ArcGIS Online tool suite. This process allowed the moving of not only the data, but also the maintaining of item relationships, ownerships, and sharing along with group membership and ownership. All items, groups, and users were successfully combined into one organization with item relationships kept in tack. Tanner shared the following regarding their experience, “We recently were faced with the challenge of migrating an entire ArcGIS Online Organization into an existing ArcGIS Organization. 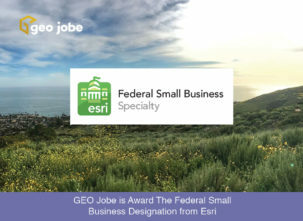 GEO Jobe’s Admin Tools Pro was the obvious choice and greatly reduced the amount of time and effort needed to accomplish this task.” Joshua Tanner, GISP, MGIST, state of Oregon Geospatial Enterprise Office. Often users will find tremendous value in Admin Tools simply to help with one or two tedious tasks or things that they are having trouble with within their organization, like Cloning. Admin Tools for ArcGIS offers a Clone Tool that will allow you to recreate all of your content in an existing organization into another one of your organizations. Users options for cloning include: clone entire organization, clone groups to organization, clone items to an organization, clone roles to organization, clone users to organization. This tool takes out the time-consuming labor of recreating all of these one by one & does it for you!